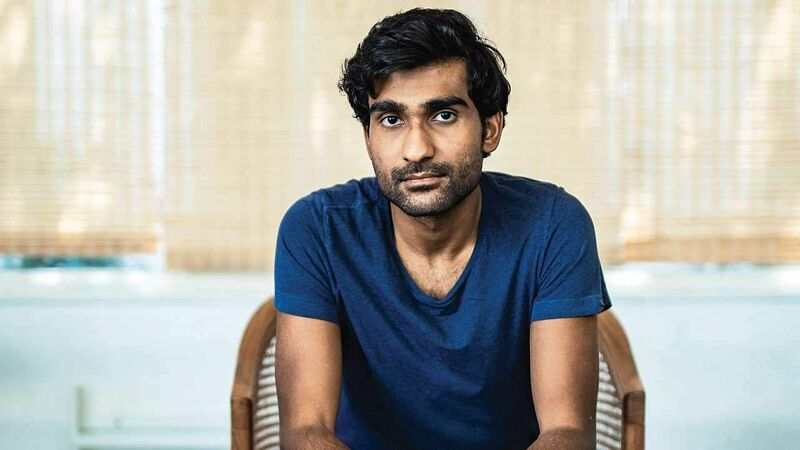 Singer-songwriter Prateek Kuhad is loved for his moving lyrics and soft melodies. Catch the folk/pop artiste as he performs his latest single, Cold/ Mess and old favourites this weekend. The opening act is by Mumbaibased musician Aarifah Rebello. Rs. 1,600. At Indira Nagar, 6 pm.